No. 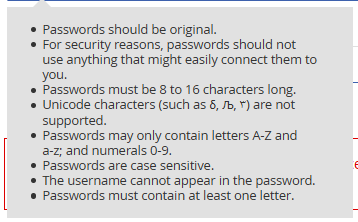 Bad password form. No treats for you, go lie down.